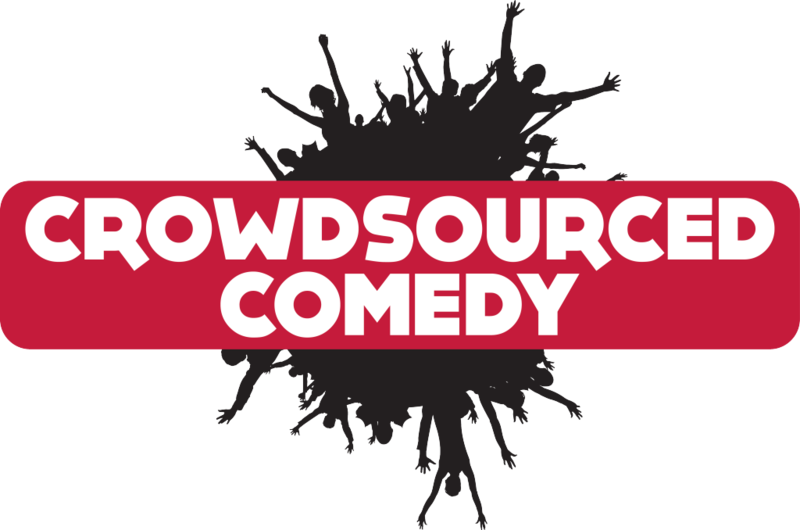 We are an improv troupe entertaining at various venues and events all over the US, including Utah, Idaho, and Colorado. Our completely improvised comedy show is cutting edge and unforgettable. It heavily involves audience suggestions and stories as well as their influence with social media and tech devices that we base every scene, game, and song on. Our performers have mastered improvising on the smallest of stages as well as the biggest of venues, and are ready to perform in any type of circumstance. Our show is extremely flexible when it comes to content and we allow our audience/client to decide the nature of the show they enjoy. We can perform anything from G rated to R to fit whatever the client and audience needs. 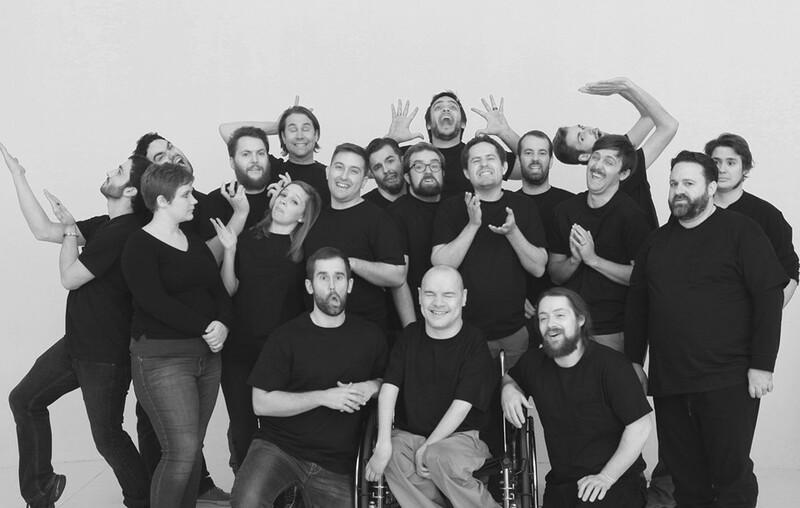 We can proudly say our troupe boasts the best improv talent around, as we have a combined 100 years of improv experience with performers and actors from The Hale Theater, various Utah improv troupes, and feature films and TV projects.